CROSSROADS FITNESS knows how to workout! 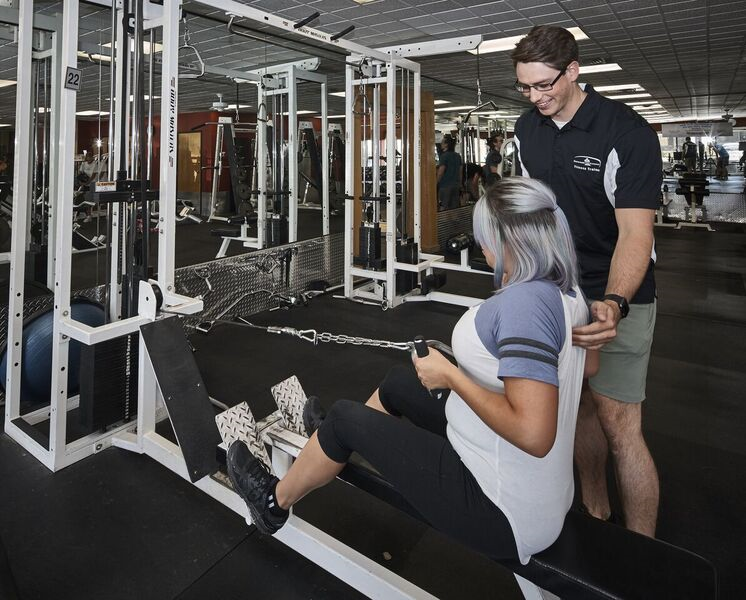 It is our goal to introduce you to our excellent facility as well as to education you on exercise and provide you the tools you need to make your experience here one that is life-lasting! Thats why this program is designed for the beginning club member or the person wanting a great start to a regular exercise program. A Membership Benefit - FREE! Getting Started is a program designed for new and existing Crossroads Fitness members. 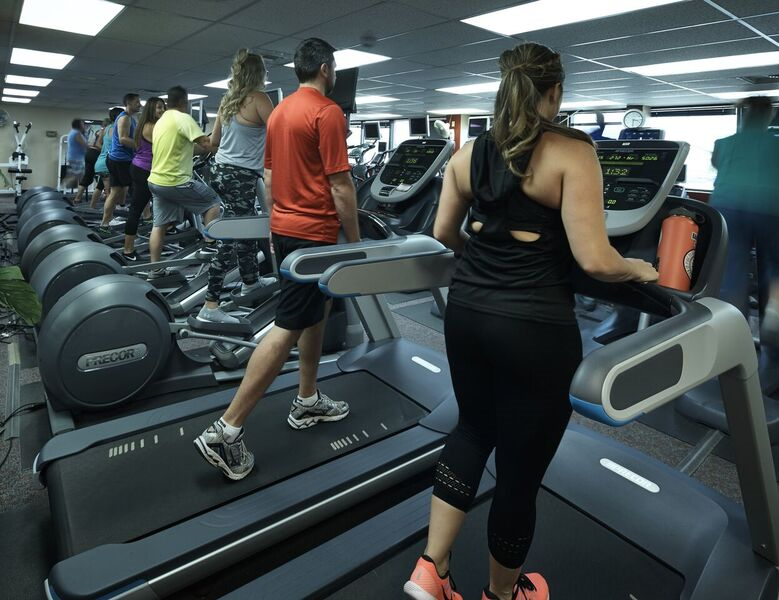 For your convience, this program is offered at our Airport and Downtown locations to allow you to feel comfortable and knowledgeable about your club, staff, members, Group Exercise classes, and exercise equipment. Each class lasts approximately one and a half hours. Registration is required. Make an appointment for your first session at the front desk of the Airport Club or by calling 242-8746. Wear comfortable, loose fitting clothing and athletic or aerobic shoes to sessions. Arrive a few minutes before class starts. Learn all about Crossroads Fitness and the variety of amenities available to you through your membership. STEP 4: GRADUATION & GYM BAG! Congratulations … You just completed the Crossroads Fitness “Getting Started Training” Program and are eligible to receive your FREE Crossroads gym bag.